Nike have recently launched five exciting new styles within their Nike Free range across running and training - the redesigned Nike Free 5.0+, 4.0 and 3.0 for running; the women's training Nike Free TR Breathe; and the men's training Nike Free Trainer 5.0. 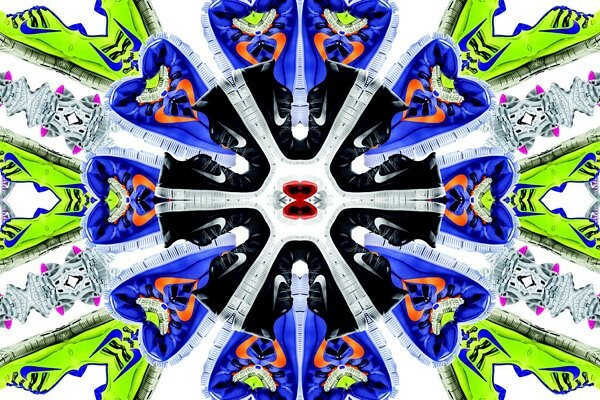 To celebrate the launch, they have released the Nike Free A-Z - a sick interactive and visually appealing book written by the talented Gary Warnett. Check out the unique interactive experience if you want to find out more about the story of the Free's - taking you through the past, present, and future of the Nike Free, a shoe which has reinvented the idea of "barefoot running" over the past decade. We are really exited about the new Nike Free's as these will be perfect for our travels across Mexico at the end of the month! There is going to be a lot of walking and running around in the jungle...yes in the jungle! 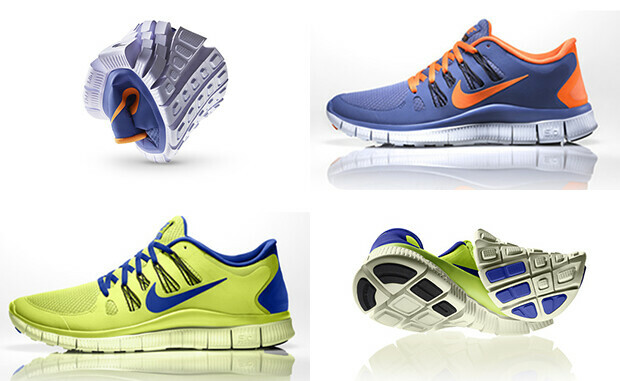 The new Nike Free's are just what we need. They are by far the most comfortable, breathable and flexible shoe - and let's not forget the lightest. The latest feature in the new collection is the Dynamic Flywire for extra support which will help keep our feet snug and secure while running around in the rainforest. The vibrant colors are also perfect for summer. Looking forward to trying these out!